March 15th isn’t a day when one would typically expect an announcement for PlayStation Plus – much like Microsoft and Games With Gold, Sony tends to keep its lineup firmly under lock and key until the month’s end – but PS Blog unwrapped a welcome surprise today: Drawn to Death, the über-stylish shooter from industry veteran David Jaffe and The Bartlet Jones Supernatural Detective Agency, will headline April’s PS Plus lineup. Now pegged for April 4th, PS Plus subscribers will be able to download the third-person shooter via the Instant Game Collection the moment it goes live, and Jaffe is hoping that the decision to launch Drawn to Death via Sony’s premium service – a tactic that evokes memories of Psyonix and Rocket League – will help garner interest and, ultimately, foster a community. 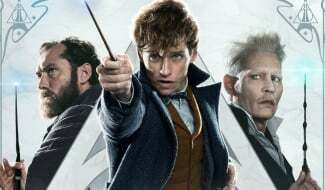 Per PS Blog, there’s also mention of five new features that have been added since the game’s testing rounds. 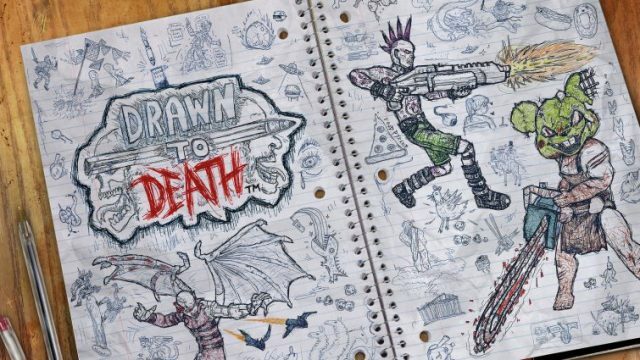 Drawn to Death will headline April’s PlayStation Plus lineup. There’s still time to nab March’s digital offerings, too, which include Media Molecule’s Tearaway Unfolded and the wonderfully addicting Disc Jam.